Dear community of Sayulita, we are in need of more people to renew memberships, become members, or to donate to general funds for Grupo Pro Sayulita. 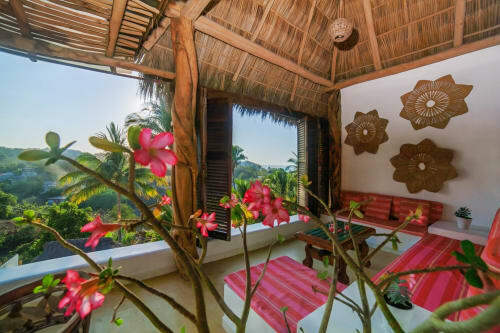 As you may already know, Grupo Pro Sayulita is a non-political, duly-registered and federally-recognized Mexican non-profit association that was founded by concerned citizens committed to enriching the quality of life for all in Sayulita. Grupo Pro Sayulita exists on the fundamental elements of making Sayulita a clean, safe, and exciting village to live in. With the help of volunteers, donations, and the hard work of Grupo Pro Sayulita's members, institutions such as the police, the firefighters, the recycling center, and the lifeguards are able to exist in Sayulita. General funds are needed to help support Grupo Pro’s efforts. General funds help pay rents for government offices, such as fire, police, the MP muni permit office, etc. 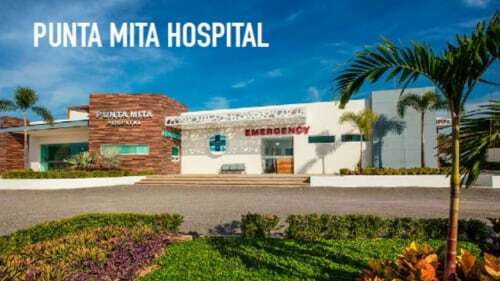 Additionally, these funds offer support for the Sayulita animal clinic, the turtle program, the recycle center, and school and town programs. Funding also supports our lifeguard towers and training program. Furthermore, in order to maintain traffic management at peak season, organize and fund beach clean ups, and to create latrines for Semana Santa, we need additional funding. Support is needed for our Pueblo Magico and to lobby at the municipal, state, and federal government to invest in infrastructure and enforce needed regulations in town and on the beach. Funding also supports infrastructure solutions by facilitating permitting and technical studies. In addition, Grupo Pro Sayulita has several bids for putting up street signs on the newly cobbled streets in Sayulita. These signs will include street names, directions of traffic, indications whether streets are one way or two, and designate available parking. Painting of curbs will also help to indicate appropriate parking or places where parking is not allowed. 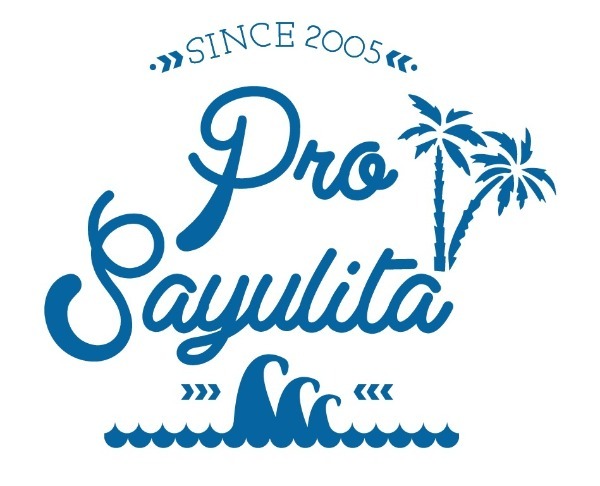 In order for Grupo Pro Sayulita to raise these funds, we are asking for your help. We are hoping to do this through new memberships. Please consider joining with us to help improve traffic solutions, as well as the aforementioned infrastructure and community needs in Sayulita. You can help make a difference for our Pueblo Magico! To make donations toward Grupo Pro Sayulita in order to help the funding of these projects and issues, please visit our donation link here.